Award Winning 200+ Features to drive your Car Rental Business to Success. Pin point the exact availability of your vehicle for rental service. wauto rental script will telecast the availability of your Vehicle in your store. Never limit the total no. of vehicle you add in your Store. 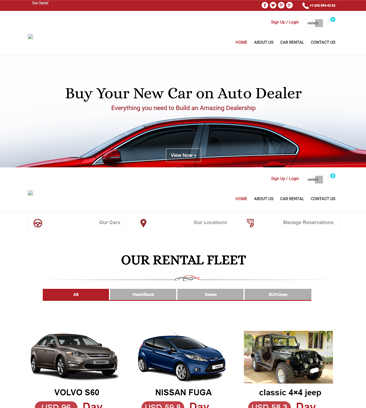 wauto rental platform allows you to add unlimited automobiles on your store. Let your customer book more than one vehicle at single purchase. With wauto rental you can do multiple booking at a time. Allow quick check out process in your site. Wauto enabled with ajax cart which lets you to add the products check out without reloading the page. Reach customer from over 190 countries around the world. wauto supports 16 languages and 60+ different types of currencies on your store. Search your vehicle for booking flexible. Wauto lets you to filter your Searches according to your needs through advanced search bar. Display your entire collection of Vehicles on your site without any restriction. 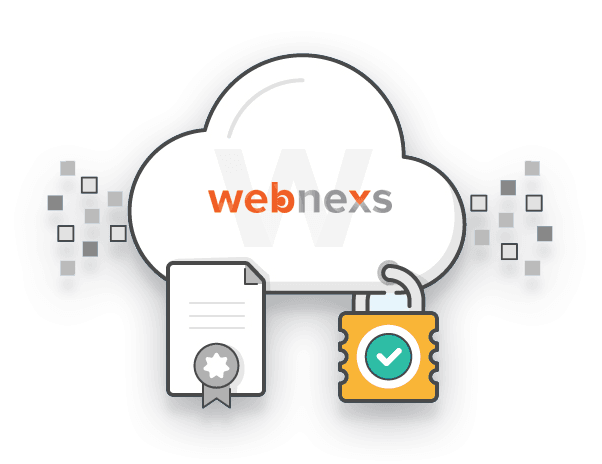 Webnexs Wauto allows you to list unlimited products and categories. Always get informed what’s going on your site. wauto displays you all the information through graphical data. Never miss information. Declare separate rules on carts products and set tax rules based on where your customer from. wauto lets you to set tax and products based on your customer region. Provide a solid reservation management specifically designed for rent-a-automobile companies. Let you add, edit and delete reservations. Boost your online business with a self-serviced Automobile booking system , increase your booking rates and conversion with wauto rental platform. Let you customer say their desired pick-up and return location. Wauto allows you to get your customers desired location with exact address and coordinates. Collect payment through various payment option based on your customer region. wauto lets you accepts payments from PayPal, Pay U, EBS and many more. Make your rental script to perform flawlessly regardless of the workload, your visitors and database size. wauto provides high performance and flexibility to your store. Let you modify store with different languages, different access rights and keep a data backup with a single mouse click. wauto will allows do site tasks easily. for your business with 100% Bug Free Gurantee. What is a Car rental Script? The car rental script is certainly adaptible for those who would like to start a car booking system on their own. This is for those who are booking your car for a day or two, not based on per trips. Per trip based car rental script can be checkout from here. What are the main features of Car Rental Script? The Main Features of our Car Rental Script are, You can upload cars by categories, manage its attributes and sub attributes. Also add quantities of the same car, restock a car when the booking date expires. You can manage your customers, their addresses, their ID proofs etc. Their history of purchases as well can be managed with our script. How much do the Car Rental Script - Cost? Our Car Rental Script Cost USD 749.
Who are the typical users of Car Rental Script? You can rent your vehicle to anyone preferring that. You can also manage your customers inventory, Prices, Blogs and many more on it. You can also ask for a custom design requirement for your store. Which platform does Car Rental Script? Our Car Rental Script runs on PHP Platform. Which operating system does Car Rental Script support? Our Car rental script requires Linux Servers with following as the minimum requirement. System: Linux is highly recommended. At least 512Mb of RAM on your server (2GB is comfy, the more the better). What payment method does Car Rental Script? As a basic package, we provide with Paypal. 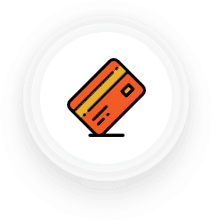 But if you would like to integrate any of the payment gateways from your country, customisation can be done to suit your requirements. Best Car Rental Script for your Business to gear you up. trust on us to improve their business. webnexs does a great job for thier business. Paypal would be the default payment solution. But, we are not limited to itself. we integrate any payment solutions to your business. 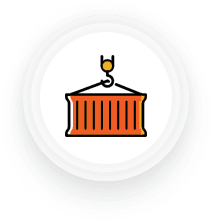 Get your product collected immediately from your doorstep and ship them to your customers at your ease. Host free with AWS for one full year. Host with webnexs VPS for as less as USD 25/month. 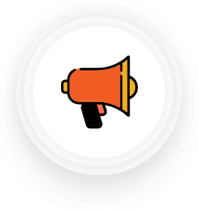 We support you with marketing, business planning and taking your website to crowd. Digital Marketing keeps your website to produce leads and generate sales, which is the core for your business success. Webnexs helps its car rental script customers to progress on the web through its digital marketing services.Marketing Automation helps you to automate most of your tasks and stay calm and cool while attending to your clients most direct messages easier. This car rental script helps entrepreneurs like me to launch an online auto rental platform easily. With this rental platform I can now easily list all my cars, manage customer, revenue and many other thing in just single click. I bought this script few months ago. With my little knowledge on PHP, I can now easily edit the codes. They have built the code in standardized format with prefect coding line and comments, which is in easily understandable format. 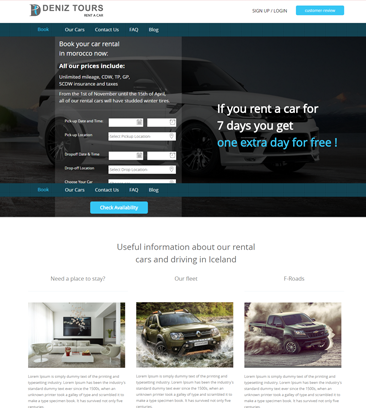 Car rental script has scalable architecture which provide you unlimited opportunity to develop your business through digital marketing medium. Wauto ensures full access of modifying SEO information like Meta data, alt tags for images SEO friendly url and many more. The thing I love in this script is brilliant payment module system. Store owners can keep track of payments made by the customers. This record helps to maintain with the admin and the customer in just few clicks. I can get the full views of both paid and pending amount of my store.